Concessions, beer, wine, and limited spirits are available for purchase and may be taken into the theatre. Parking is separate from ticket price. The theater is state-of-the-art and designed to ensure everyone has a great view. 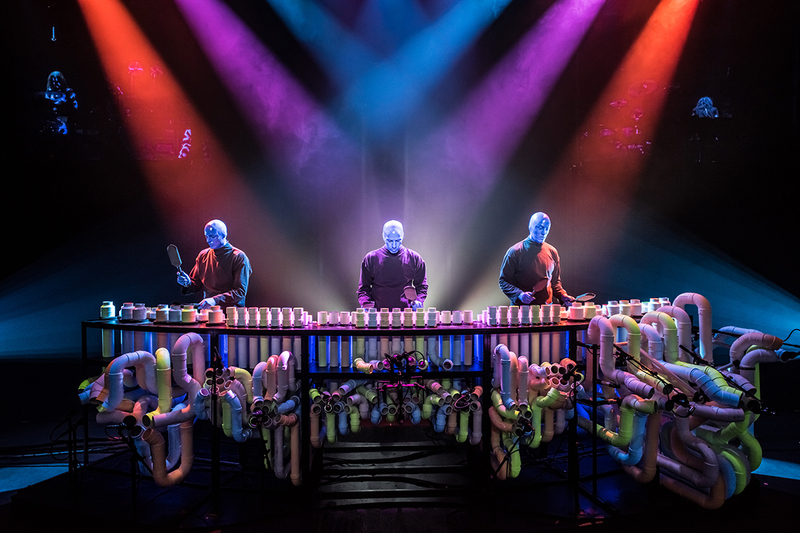 Due to the interactive nature of the show, paint and other non-toxic materials used on stage may reach some members of the audience in the first few rows of the theater. We suggest casual dress for this reason, however ponchos will be provided for these rows. While the show appeals to a wide audience, it may not be appropriate for children under 3 years old. Please speak with a theater representative for details and available child accommodations. We suggest guests arrive 30 minutes prior to showtime.